stoves and fireplaces across Suffolk." 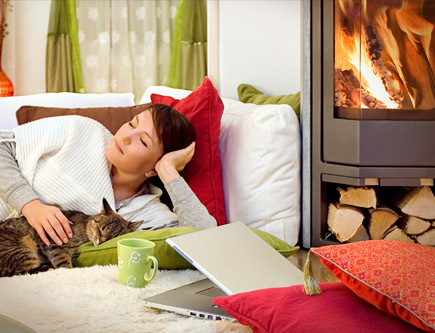 "Trusted & reliable stove providers based in Suffolk"
individual needs and style of your home." 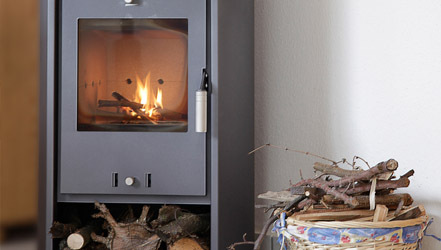 "Providing a wide range of stoves and fireplaces"
Wood Burning Solutions are stove specialists based in Suffolk. 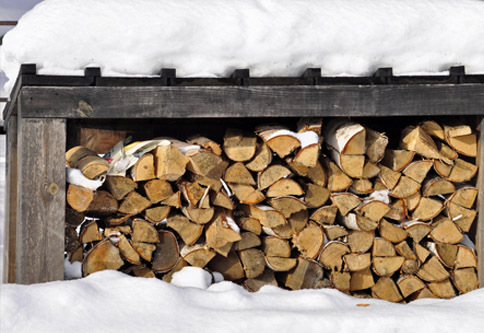 Wood Burning Solutions are a family business and supply some of the finest stoves on the market as well as offering professional installation and fitting service. 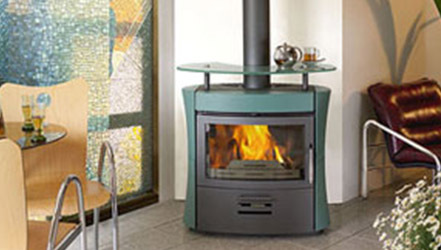 All of the stove installations are carried out by in-house HETAS approved stove fitters. To ensure consistent high standards and customer satisfaction, only experienced, certified installers are used. 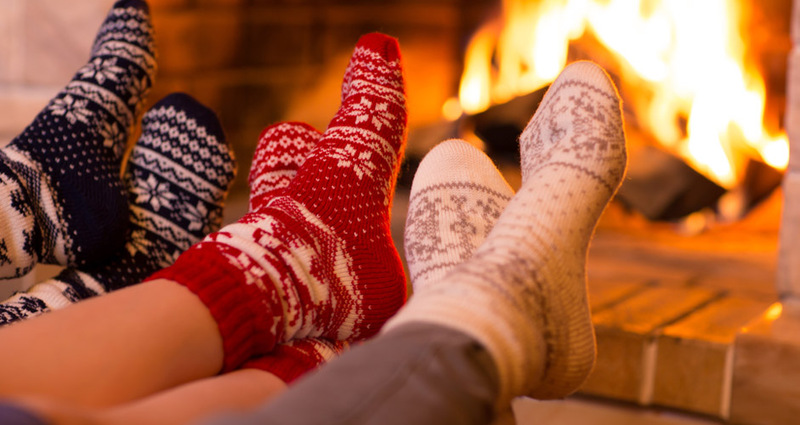 Wood Burning Solutions offer a professional and highly efficient installation service and pride themselves upon the way they manage the needs of customers. "Providing an outstanding level of quality"